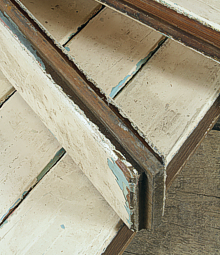 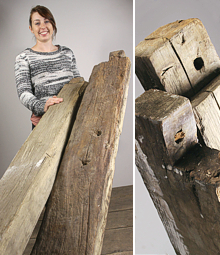 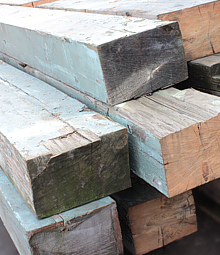 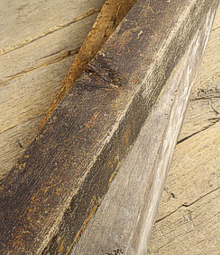 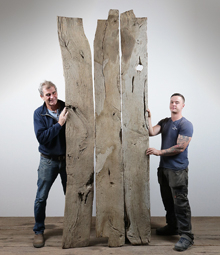 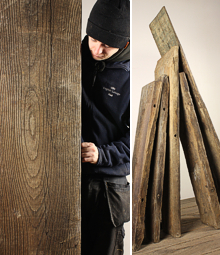 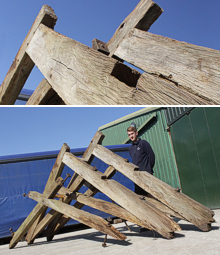 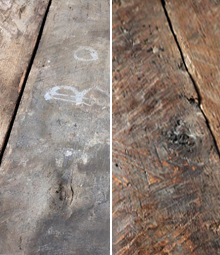 We generally have a good stock of timber, reclaimed from barns and buildings from across the UK and further afield. 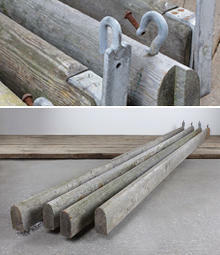 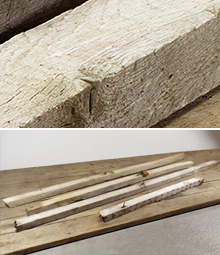 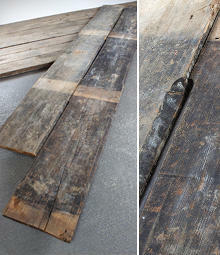 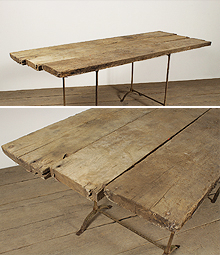 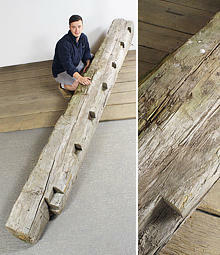 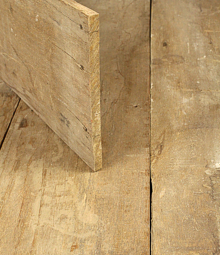 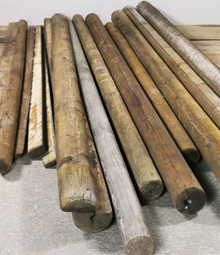 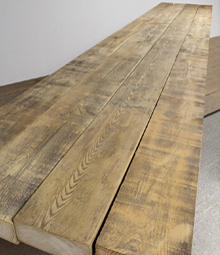 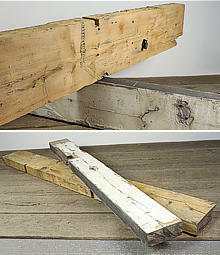 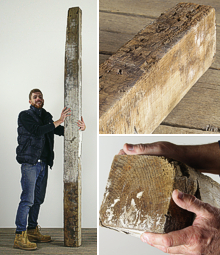 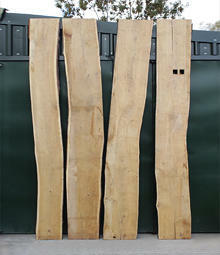 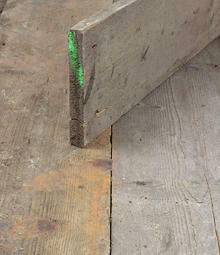 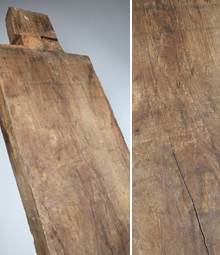 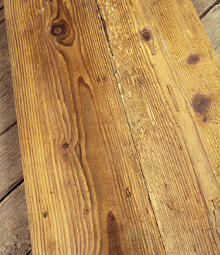 Ideal for construction and the renovation of old buildings, down to creating a fireplace, mantel beam or rustic shelving. 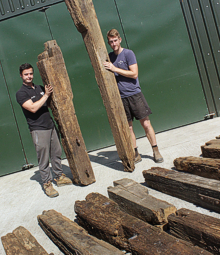 Timber framed buildings were first developed by the Romans and reached their peak in Medieval times then tailing off in Victorian times due to higher demand for timber. 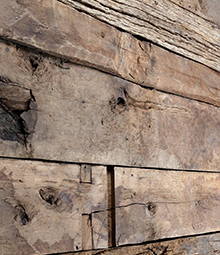 Many of these buildings are still standing centuries on and subsequently require repair, plus old agricultural barns in need of renovation are often converted into housing.